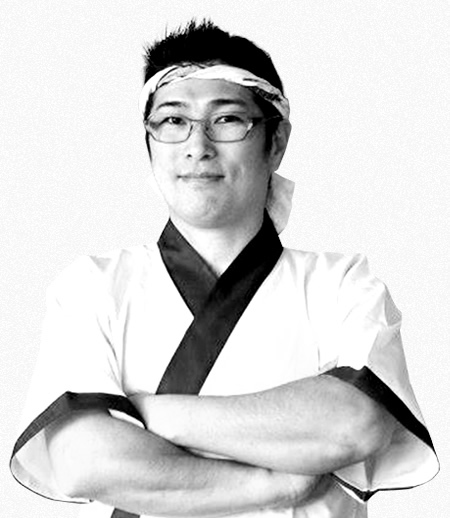 Akira is a trained sushi chef from Kyoto, Japan. 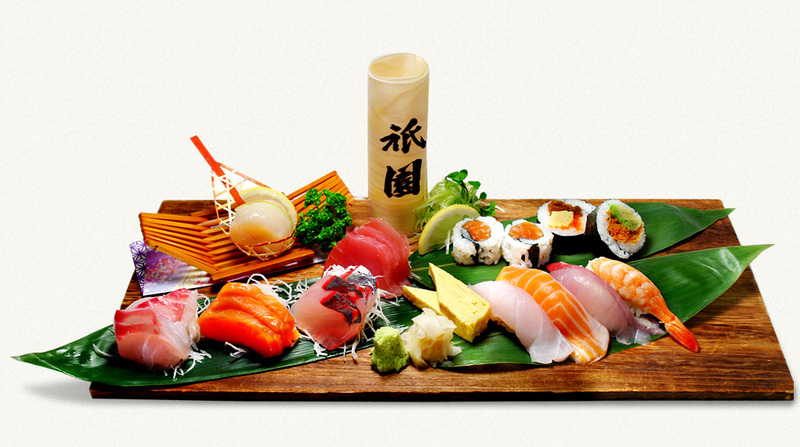 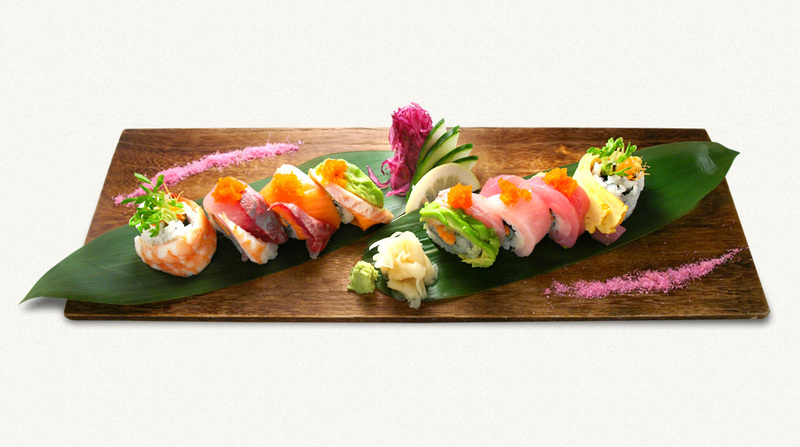 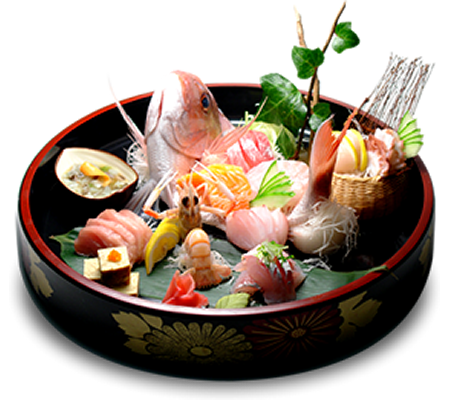 He is passionate about delivering the optimum flavour of fresh sashimi and sushi. 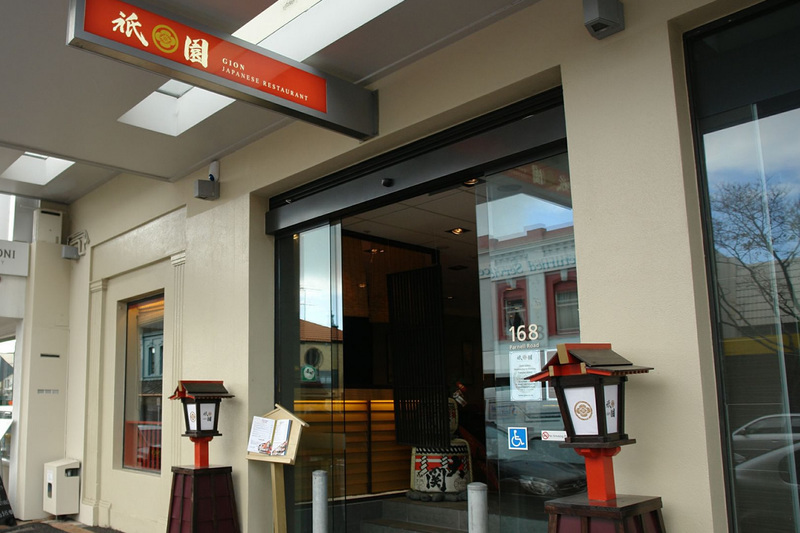 In 1996, Akira moved to New Zealand and ran Seamart sushi bar and Auckland Fish Market in Viaduct as well as teaching sushi & tempura cooking class at the Seafood Market. 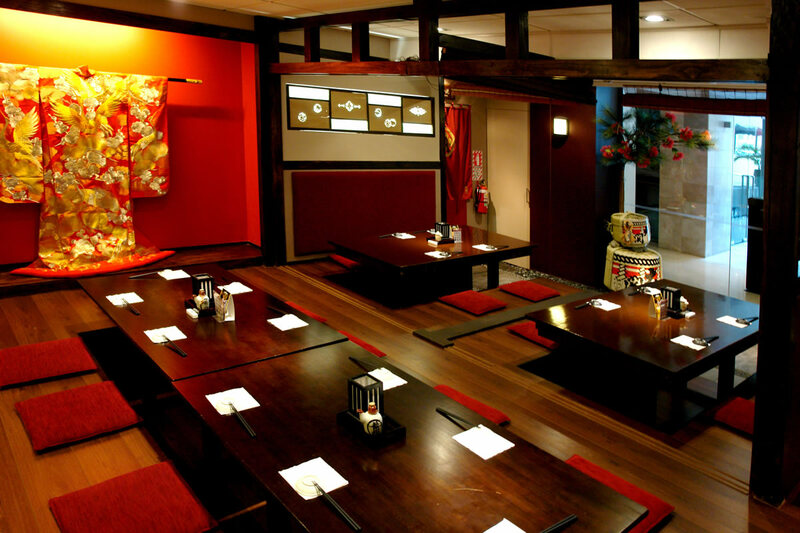 In 2006, he opened Gion Japanese Restaurant. 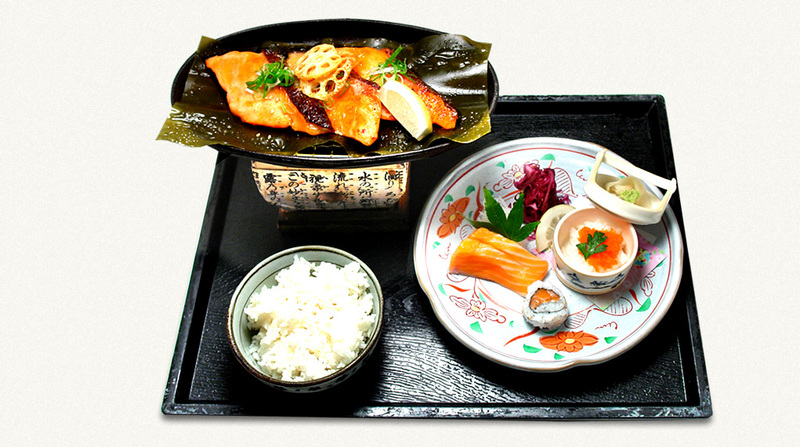 Akira describes his food as simple, heart-warming and traditional. 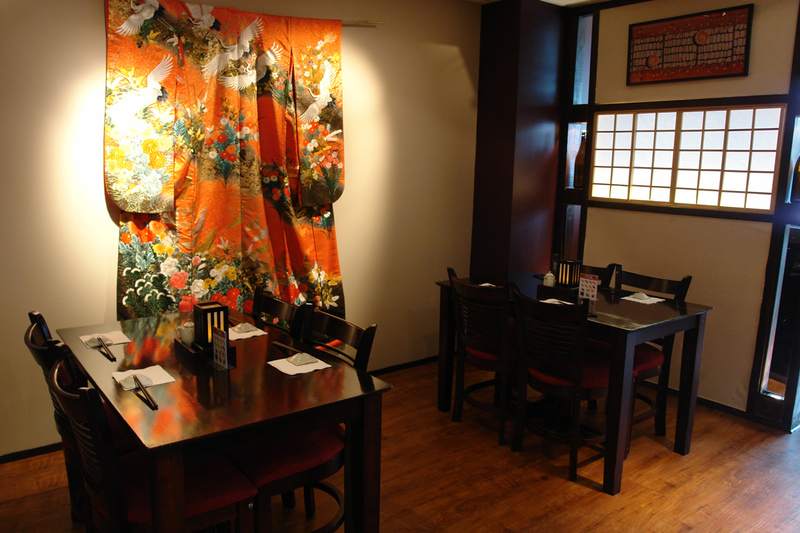 His goal is to bring the original taste and visual experience of Kyoto to his customers. 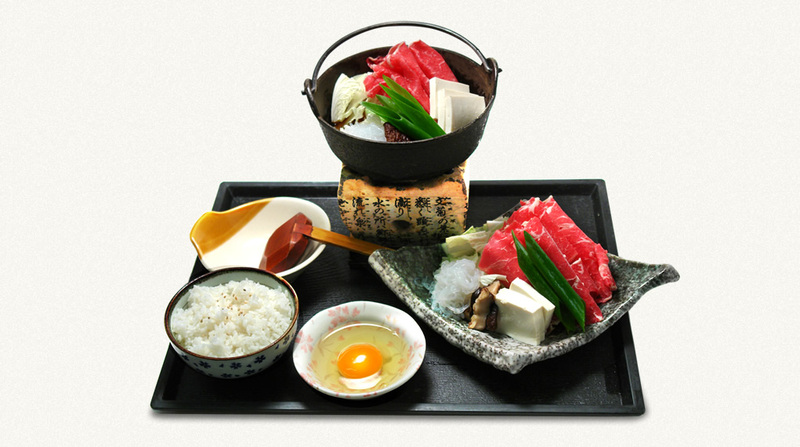 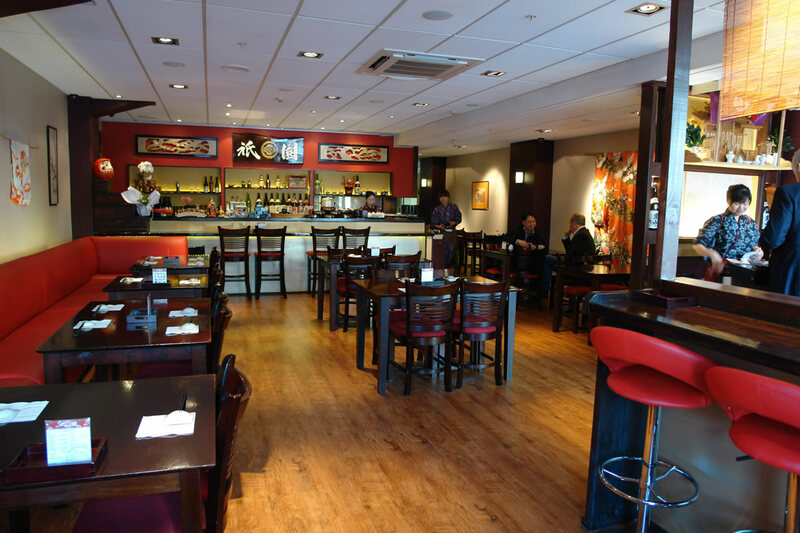 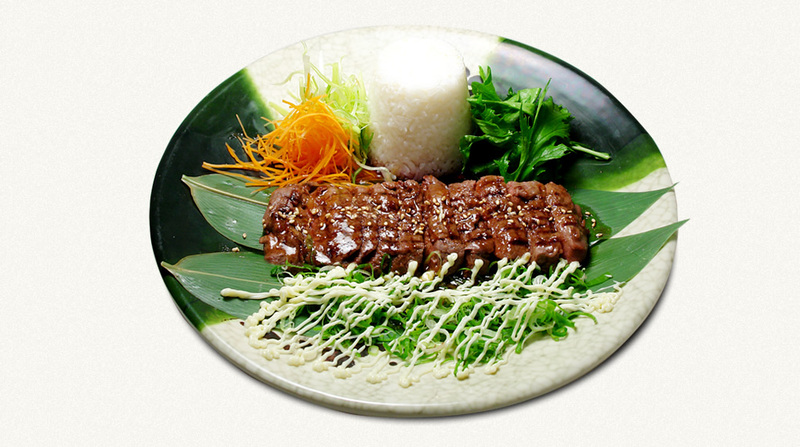 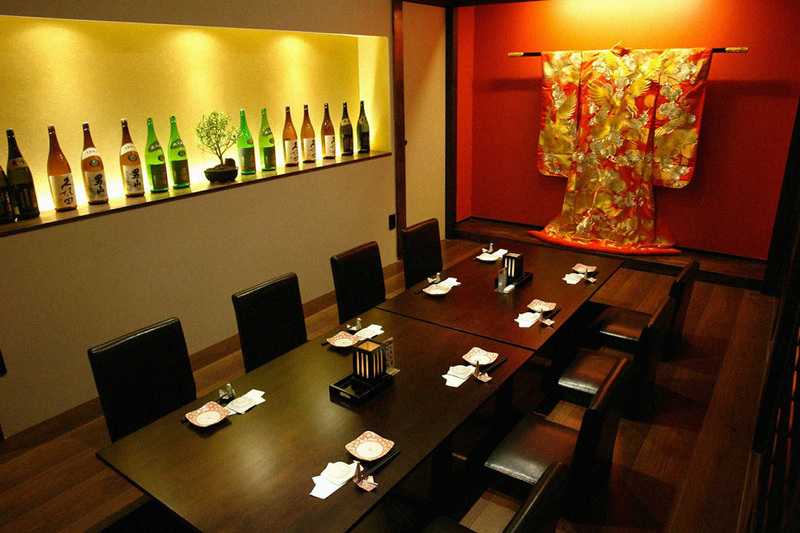 Named after an ancient district in Kyoto, Gion Japanese Restaurant gives an ambience of the old Japan. 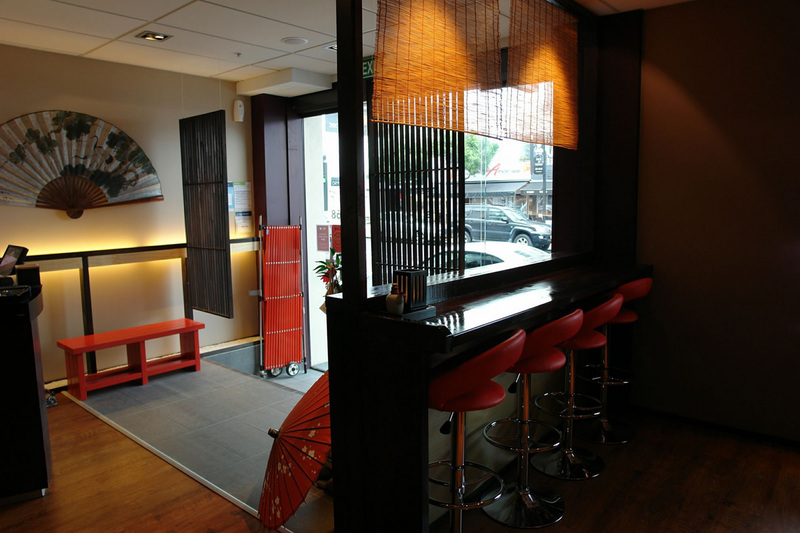 Served by kimona clad ladies, customers are welcomed with a serving of green tea. 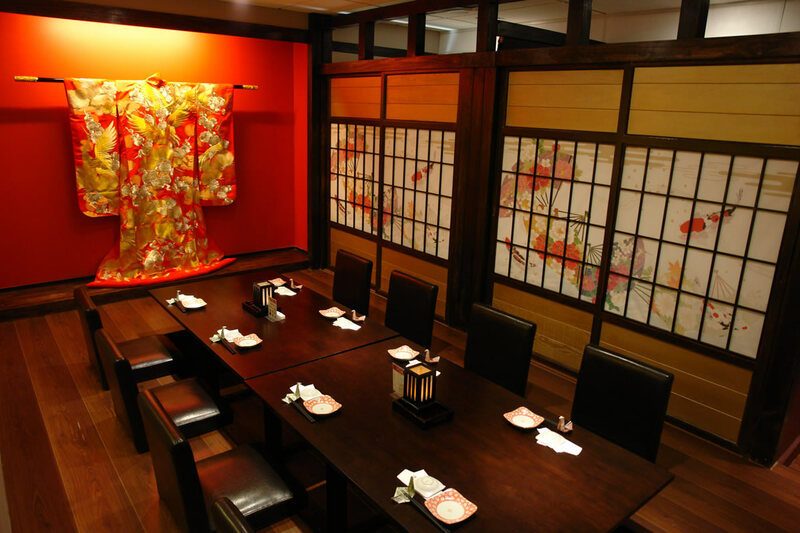 The restaurant's interior is decorated with touches of traditional Japanese elements creating a relaxing and warm environment.